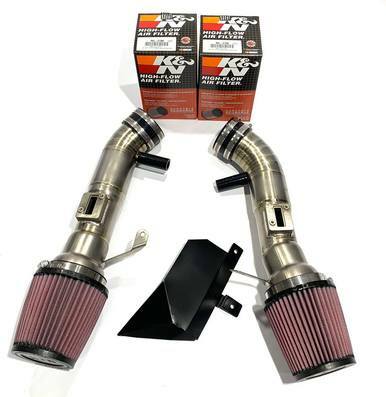 Use 50000 points to purchase this product! 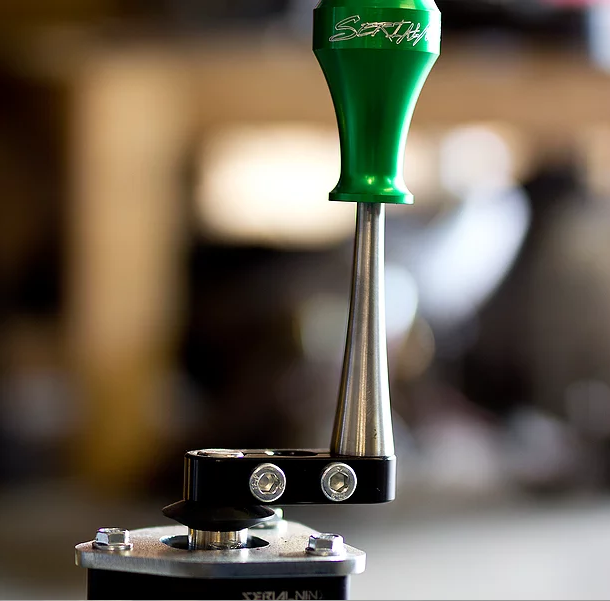 SERIALNINE’s answer to relocating the shifter on your 350Z CD/JK transmission. 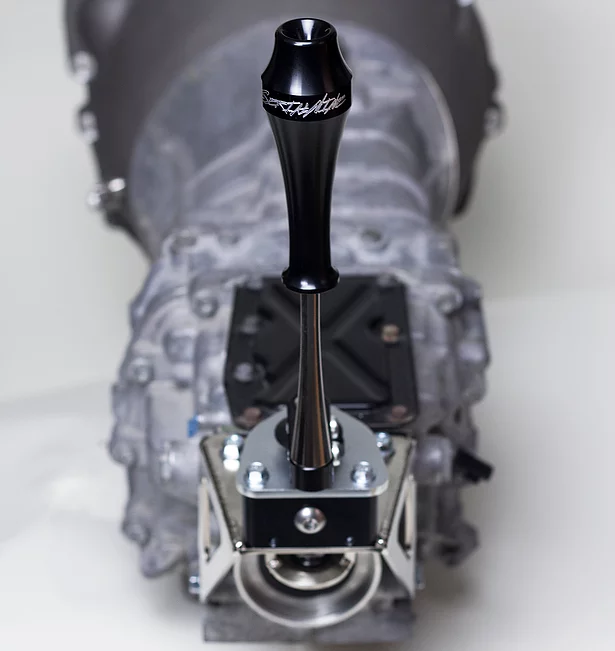 We developed this shifter to provide smooth reliable shifts while withstanding harsh racing environments. 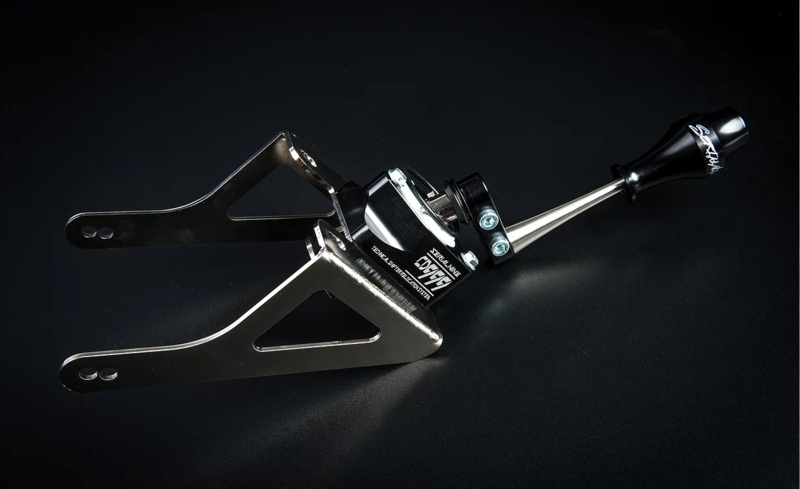 The CD999 shifter is the highest quality and best performing shifter relocator available, period. 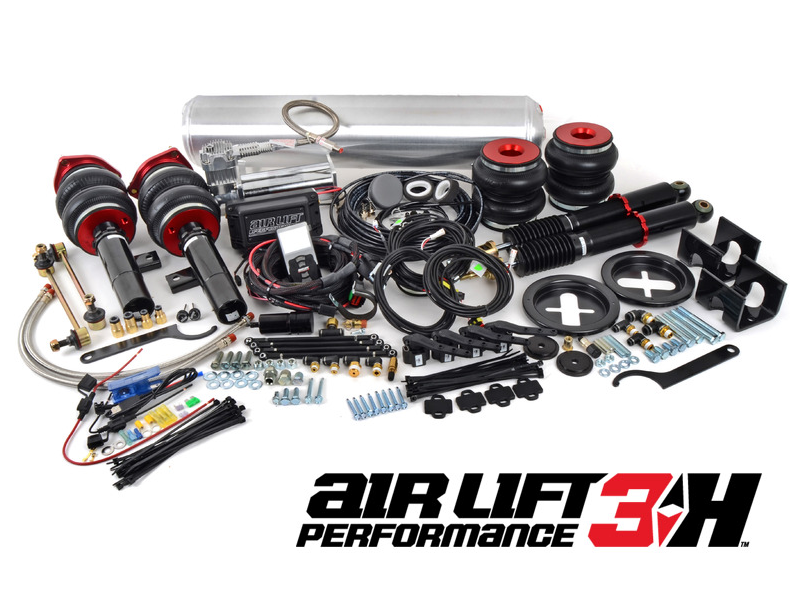 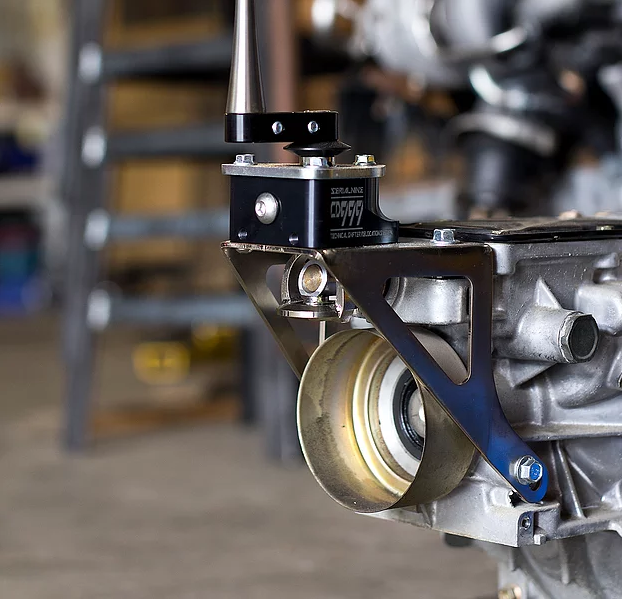 One of our goals when designing the CD999 Shifter was not only to make the best performing CD/JK shifter on the market but to also allow you to install this transmission into your car as if it was made for your vehicle. 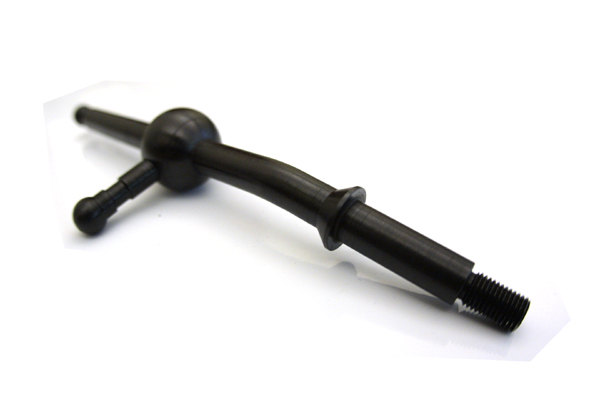 – High quality materials including 4140 Chromoly, T1 Tool Steel and 7075-T6 Al. 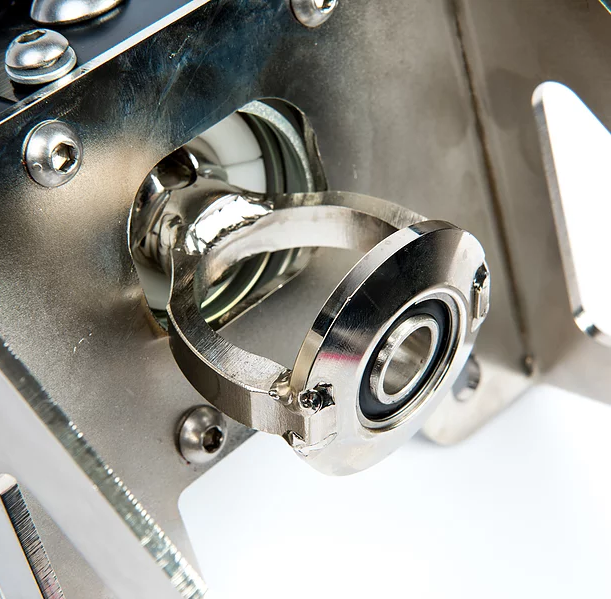 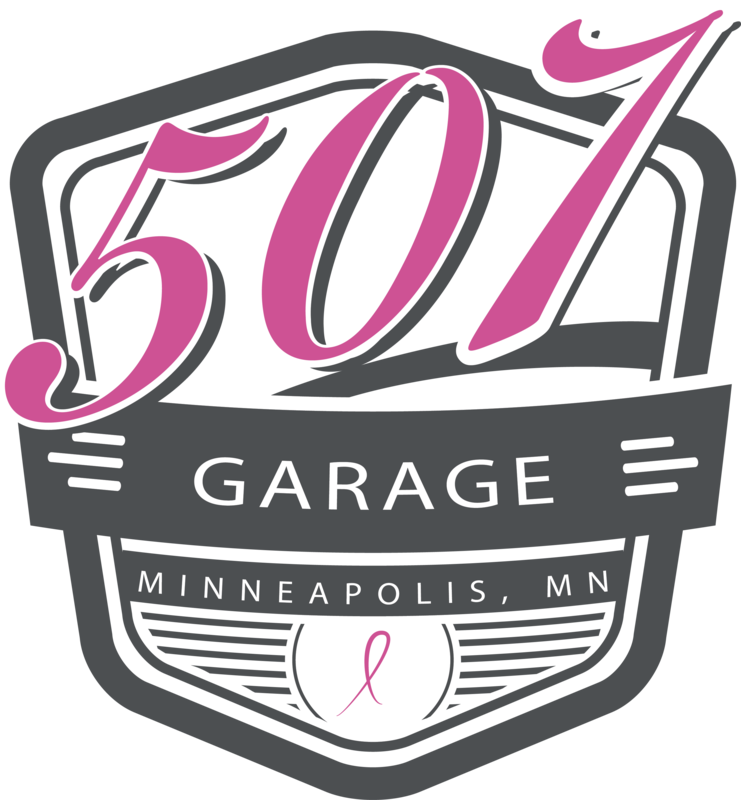 – All hand TIG welded construction. 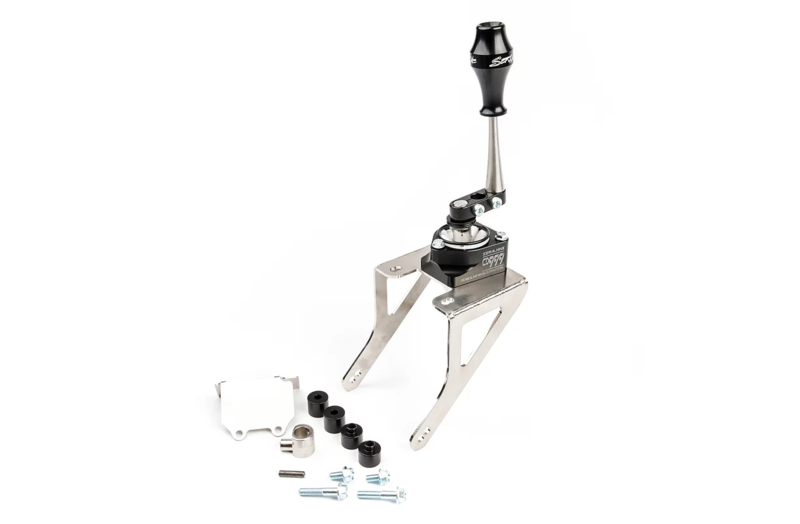 – 7075-T6 offset shifter plate allows you to dial in the shifter placement to suit your needs. 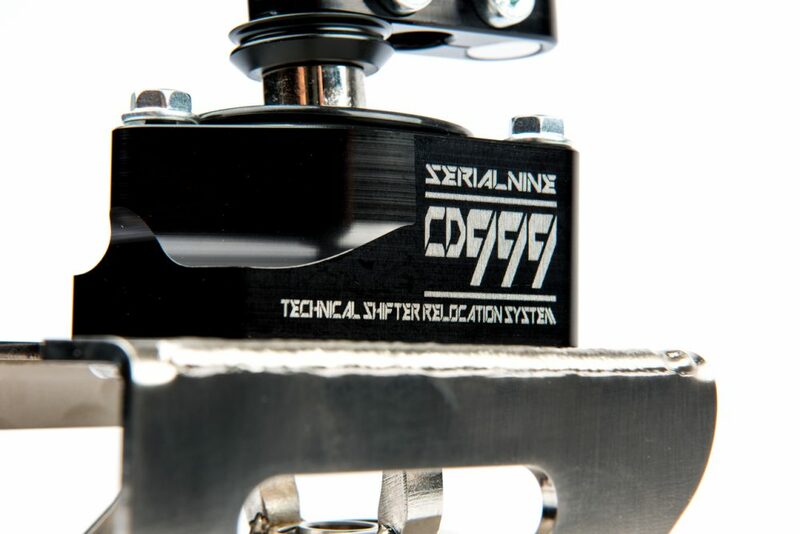 – The SERIAL999 shifter has a lifetime guarantee against breakage! 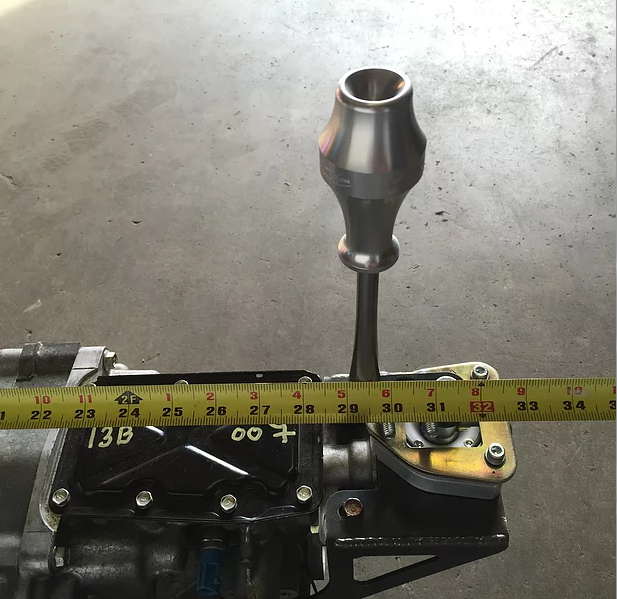 – 100% bolt on, no additional parts to buy.